the whole main level of my house has hard wood flooring. most of the time it's nice, and i really like it EXCEPT when it comes to cleaning. i don't really know the best way to clean them, and i really don't know what the rules are. can you use regular pine sol? does soapy water work? are you supposed to use a mop?-so many unanswered questions. a few weeks ago, i went on a cleaning rampage. i scrubbed and cleaned for hours, but i really didn't know what to do about the floor. i often use lysol wipes, but i wanted an actual cleaner. i tried twitter first, and when i didn't get much response, i went to google. everyone seemed to say vinegar, rubbing alcohol, and water. i took a little of what everyone said and made up my own. spray on floor and scrub with cloth. the lemon oil helped a little, but my house still smelled like vinegar. at least it was clean. how do you clean the floor? any great tips? Interesting. Our floors are laminate wood, which is nice because we can clean them with anything! 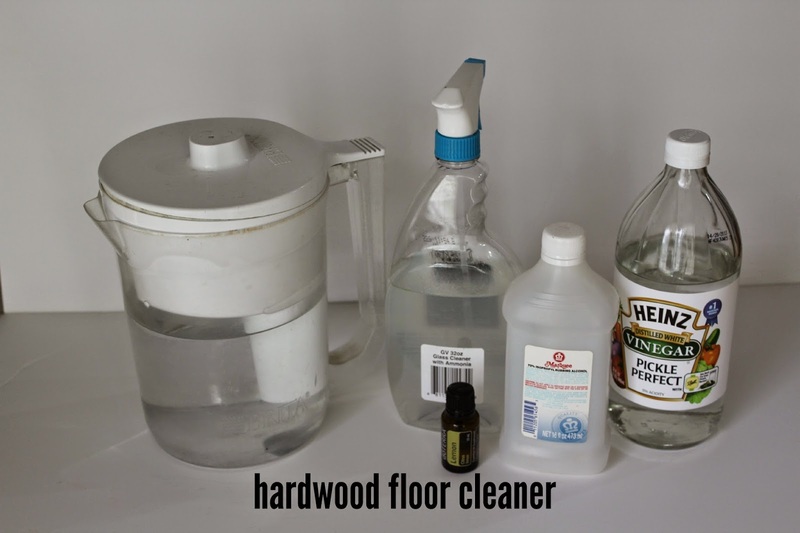 Our floors are laminate wood as well but the cleaning solution I'm "supposed" to use leaves a major film. I may have to try this. Thanks for sharing. I have real hardwood floors and I use the Swiffer Wetjet with the hardwood floors solution. SO easy! I dust and then swiff it! In the event that you are searching Hardwood flooring for a reasonable floor covering that still has the look of wood, why not consider vinyl flooring? Dissimilar to overlay or hardwood, vinyl has the sturdiness for some circumstances. Pressure washing in Spring, Texas, draws attention to high quality. This isn't the time to stress over pressure washing your home. Just look for the areas you want cleaned and the professionals will do the rest. Don't be surprised if you feel like calling them back! Nicks window cleaning offers professional pressure washing & soft washing services for homes & businesses with a satisfaction guarantee. Contact us now. Great! I love the smell of vinegar so. We can clean them with anything! Our floors are laminate wood. Read more. Our floors are hardwood. I will have to try this. Thanks for sharing. Read more.